More variation in plants. 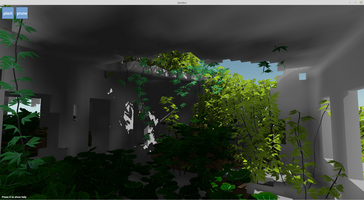 Some now avoid full sunlight, some only grow when hanging down a ledge. 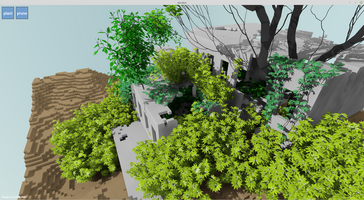 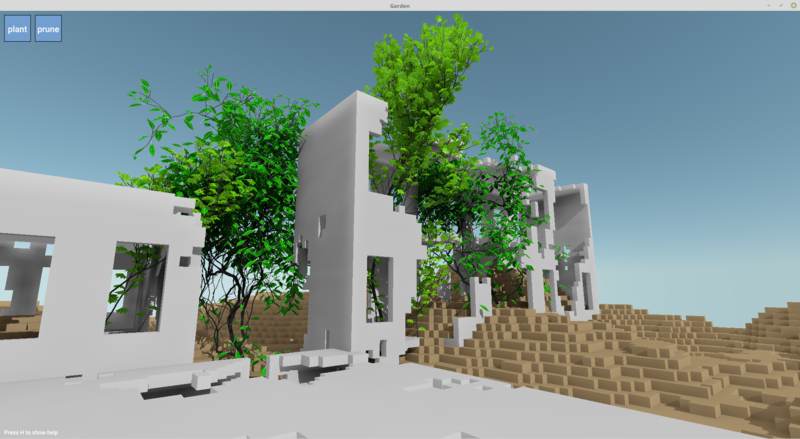 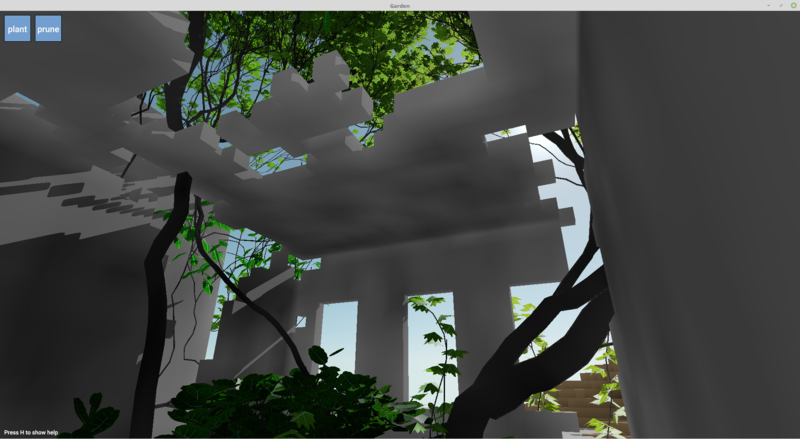 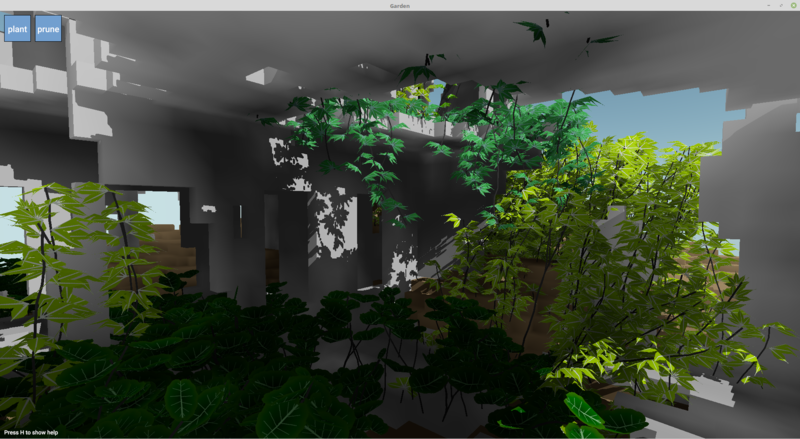 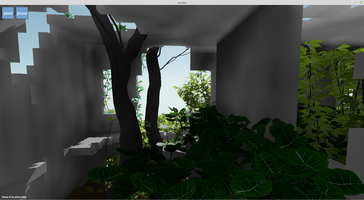 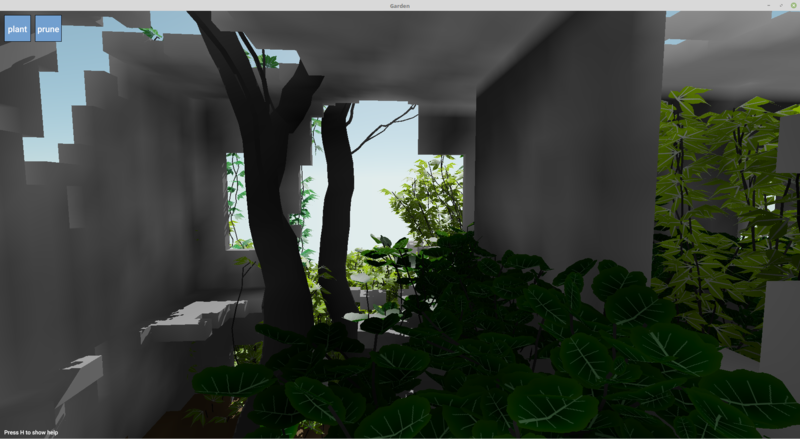 I also cleaned up the plant growth code, so overall development speed should get faster.